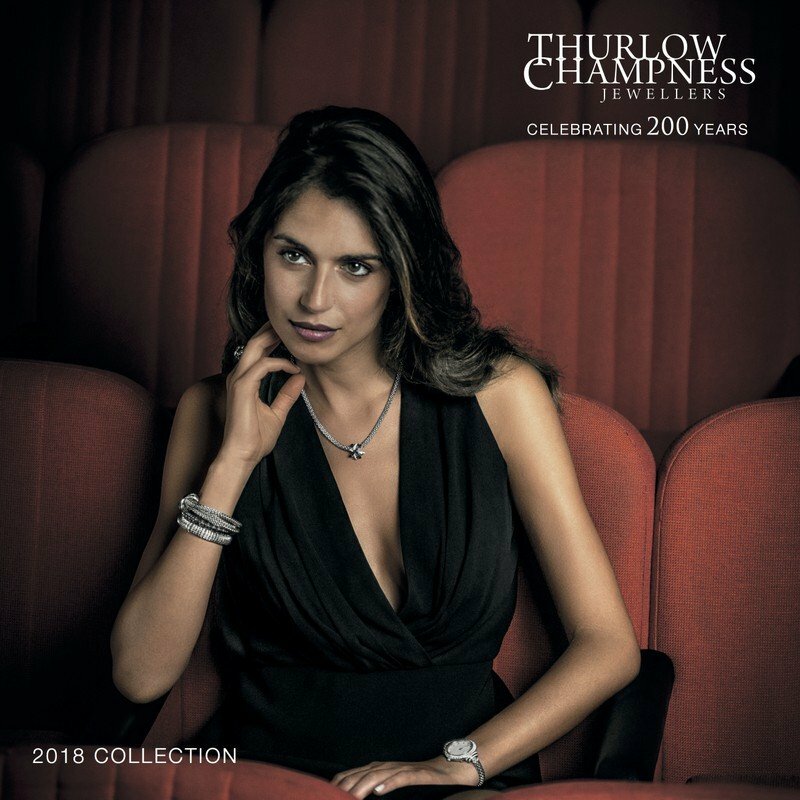 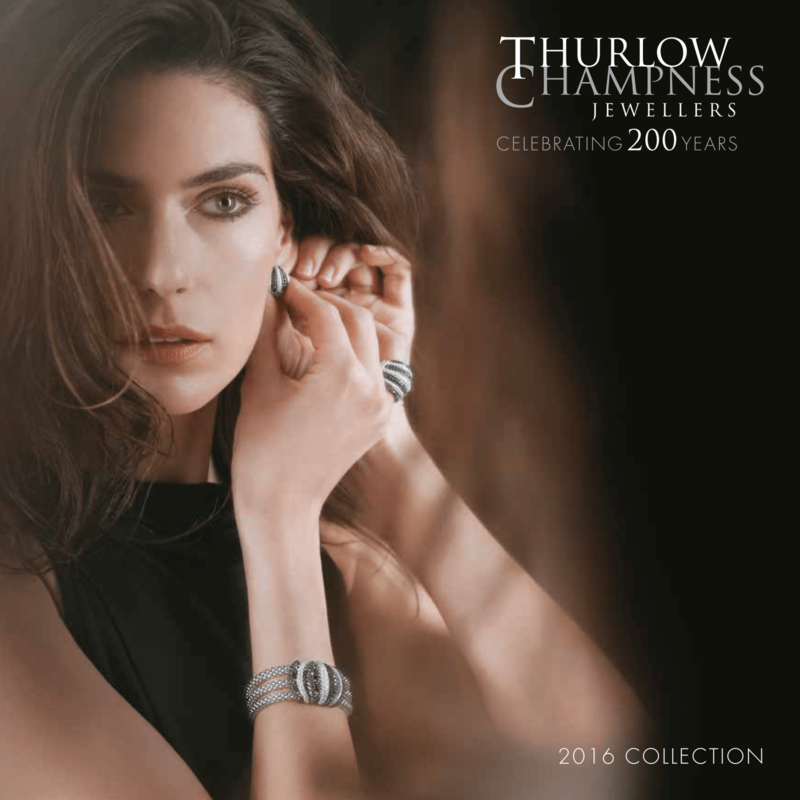 Every year, Thurlow Champness releases a Christmas catalogue highlighting some of the jewellery and watches we stock from a range of quality brands as well as a yearly update. 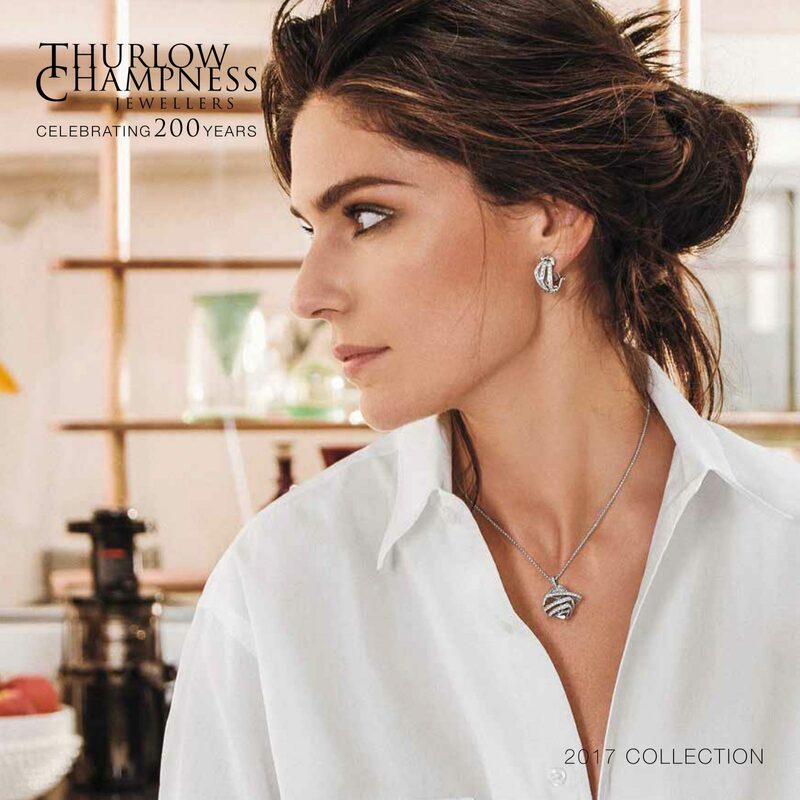 Below are our past catalogues and our latest catalogue for 2017. 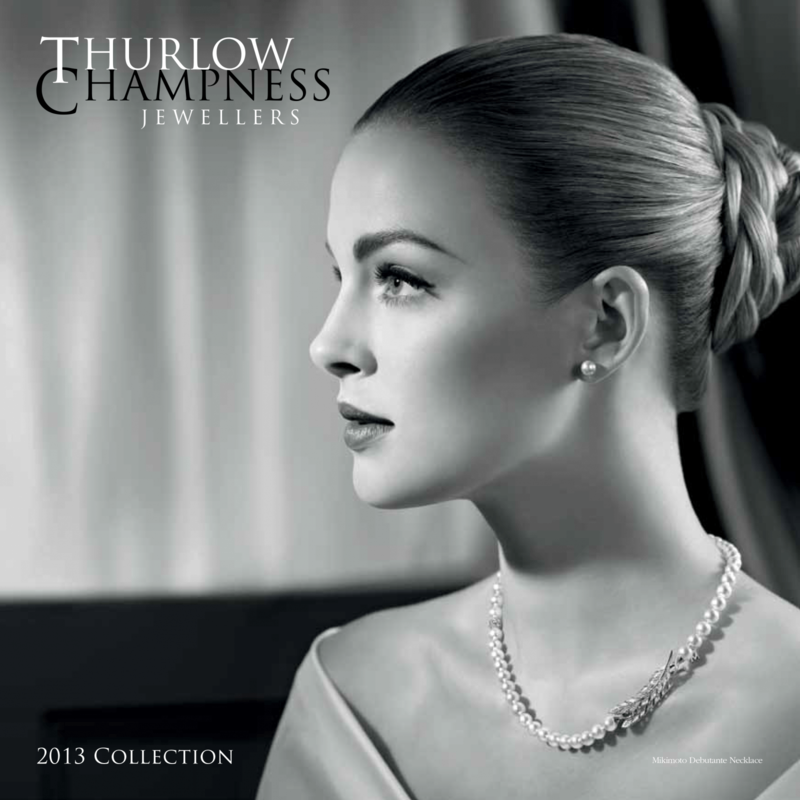 If you have any queries about anything in the catalogue, then please feel free to contact us.